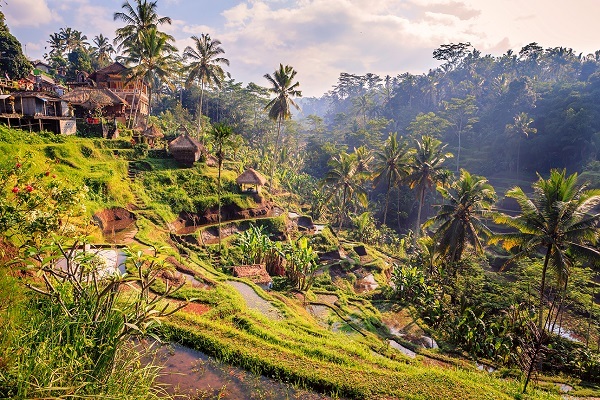 Golden sandy beaches, clear turquoise seas, magical rainforests, mystical temples, far-reaching rice paddy terraces, and friendly locals are just some of the treasures to uncover on luxury holidays in Bali. 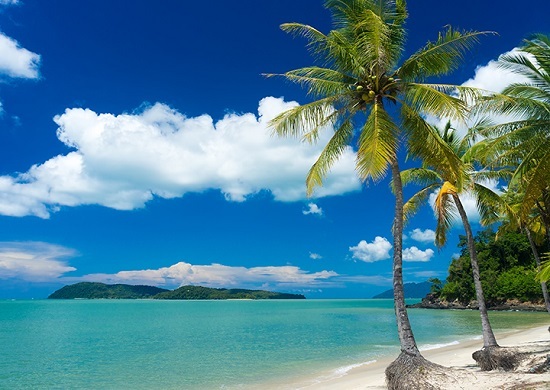 Nestling at the heart of the Indian Ocean, the island of Bali boasts a myriad of luxury beach resorts along its southern coastline and a cultural heritage that can't fail to inspire its many visitors. Old meets new in glorious style in the island's capital Denpasar - home to the main airport, the Pura Masapohit temple, the Pasar Badung traditional market, and the impressive Puputan Square. To the east of the capital, discover the peaceful resort of Sunur with its stylish shopping, restaurants, and off-shore coral reef. The rolling waves of Kuta are a Mecca for surfers and its lively nightlife draws the crowds after dark. 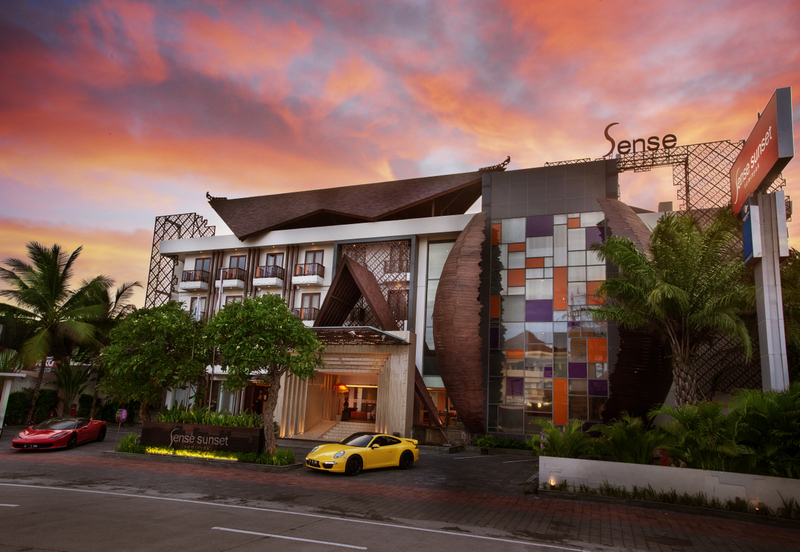 Seminyak offers an eclectic blend of upmarket spa resorts, beach clubs, idyllic beaches, and a chic night-time scene. The southern tip of the island reveals the modern resort of Nusa Dua with its golf course and shopping complex. No trip to Bali would be complete without paying a visit to the 'real Bali' at the inland town of Ubud. This sprawling mass of 14 villages hosts a thriving arts and craft scene, bustling markets, a laidback cafe culture, temples, palaces, museums, and the sacred Monkey Forest Sanctuary. Bali enjoys a tropical climate with year-round sunshine. May to September is the dry season and the wet season arrives with its tropical showers from October to April. 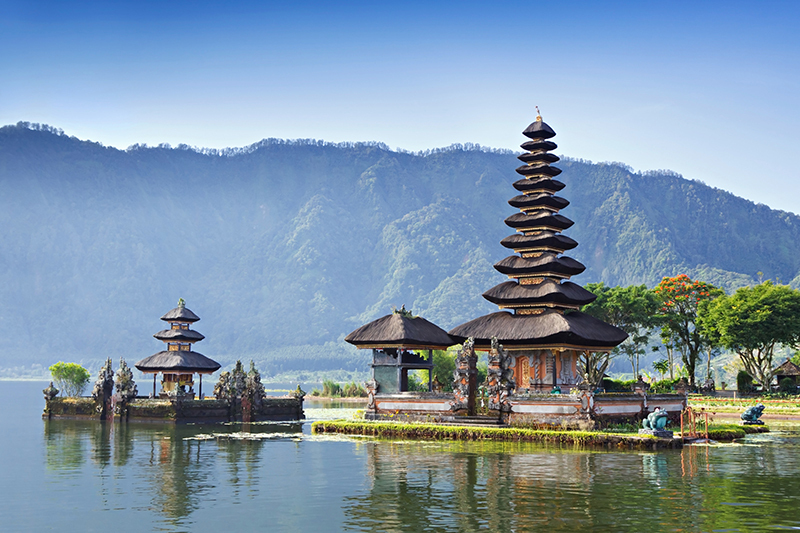 There are lots of things to see and do on luxury all inclusive holidays in Bali. Enjoy chilled out days on the beach or take to the water and indulge in scuba diving, surfing, and white water rafting. The inland countryside and tropical rainforests are a haven for nature walks, jeep safaris, and horse riding. Admire the stunning sunsets around the famous Tana Lot temple off the western coastline. Get up close and personal with the local wildlife at the Monkey Forest Sanctuary. Admire the flora and fauna at the Bali Botanic Garden. Soak up the culture at the Ulawatu and Besakih temples and the Museum of Bali. Enjoy family friendly fun at the Bali Safari and Marine Park, Bali Treetop Adventure Park, Elephant Safari Park, and Waterbom Bali waterpark. The cuisine in Bali combines Chinese and Indonesian flavours. Rice forms the centrepiece of each meal, accompanied by chicken, duck, beef, seafood or vegetables cooked in aromatic spices, chillies and herbs. Two local dishes to try are Babi Guling (suckling pig) and Bebek Betutu (duck baked in banana leaves, herbs and spices). The locally brewed Bintang beer will quench your thirst. Nightlife in Bali is mainly hotel or resort-based, featuring themed nights and cultural shows. 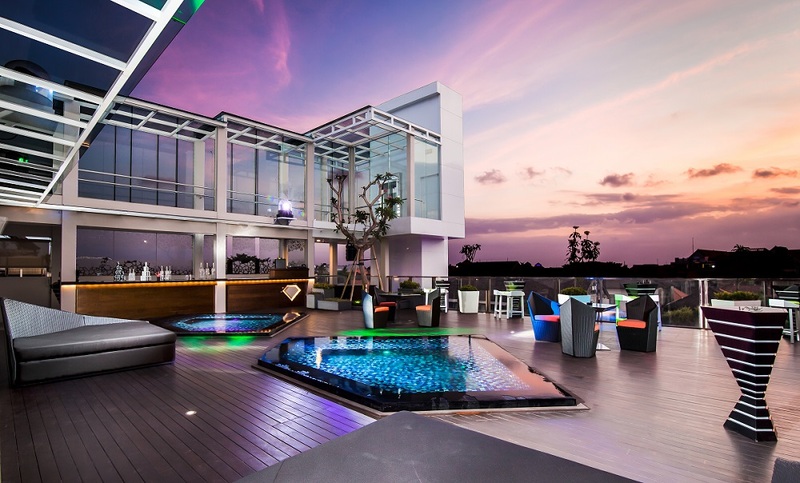 The resorts of Kuta and Suna boasts abundant nightclubs and bars for party animals.